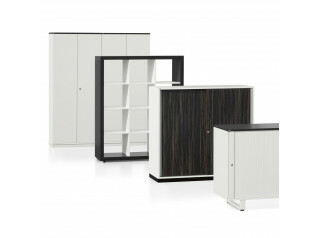 CEO Cube Office Storage, including Cube Bookcase and Cube Cabinet follow the same geometrical design as the entire CEO Cube Collection. Clear lines suitable for high level executive offices are the key feature of the entire Series. 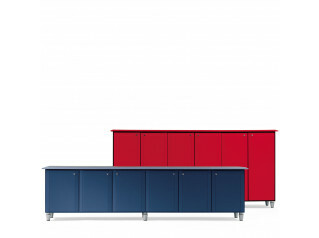 A design by Lella and Massimo Vignelli, CEO Cube Storage units include a cassettiera, low cabinet and small cabinet. 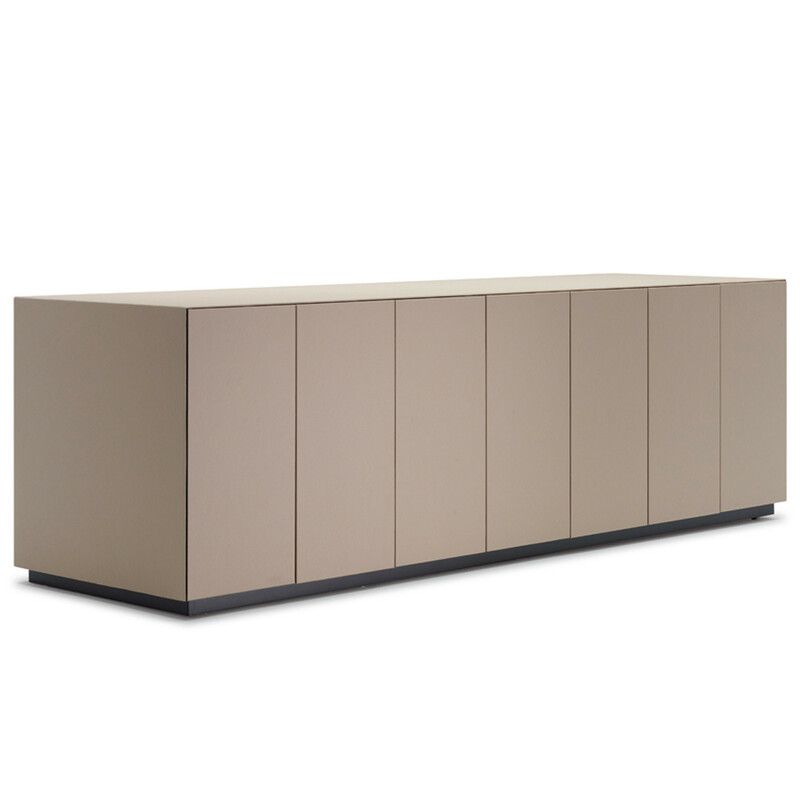 The cabinets, in two different dimensions, are leather-upholstered with the interior surfaces finished in matt black lacquer. The front of the 2100mm model features 7 touch-latch doors, and four compartments with central shelves painted matt black, whilst that of the 120 cm model features 4 touch-latch doors, and two compartments with central shelving again finished in matt black. 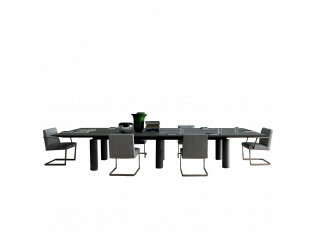 The top, sides and doors are upholstered in Pelle Frau® Leather. 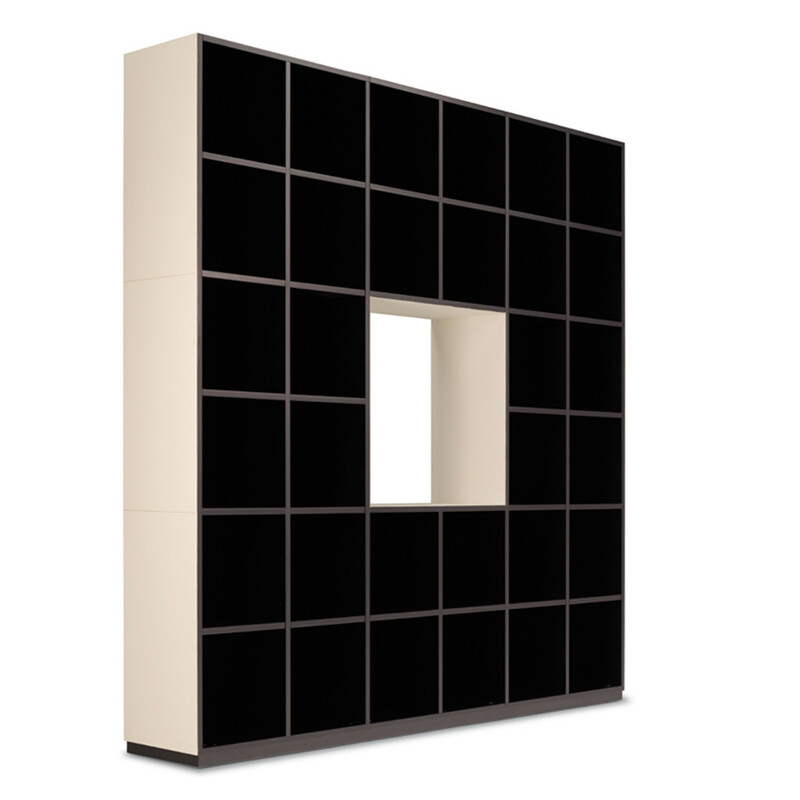 The open bookcase, resting on an aluminium base painted black, is equipped with adjustable feet. Top, interiors and backs of the open compartments are painted matt black. Sides and central opening are upholstered in Pelle Frau® Leather. 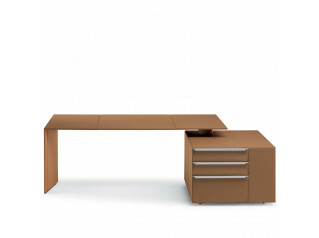 CEO Cube Series also includes managerial desks and meeting tables. You are requesting a price for the "CEO Cube Office Storage"
To create a new project and add "CEO Cube Office Storage" to it please click the button below. To add "CEO Cube Office Storage" to an existing project please select below.